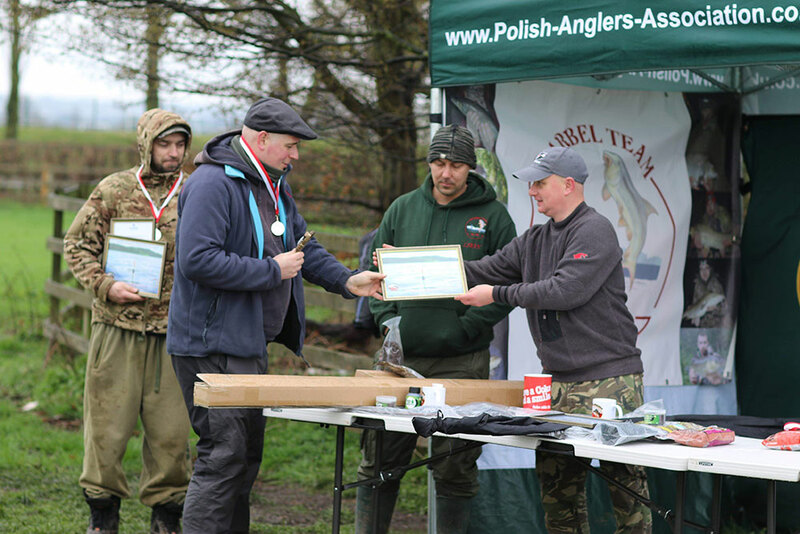 Report from the GP1 match from the Polish Anglers Association from their 48-hour barbel fishing match held over the 8 – 10th of March. 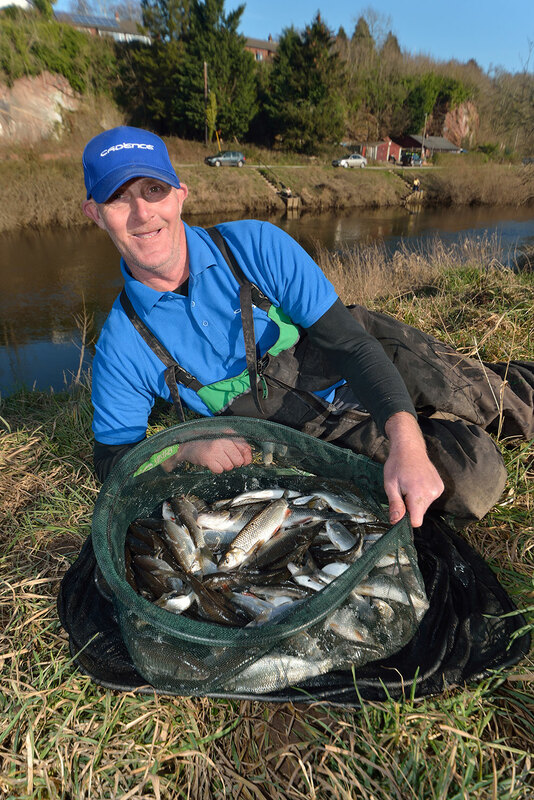 The River Dee has suffered some significant pollution incidents over the last decade and more, and yet it keeps on bouncing back, probably mostly due to the sterling efforts of the EA and local clubs to restock it. 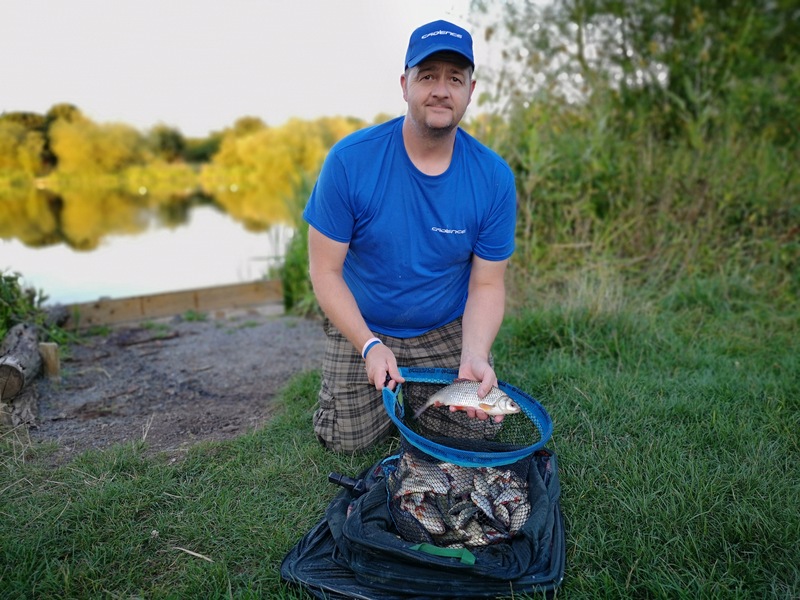 Currently, it’s fishing pretty consistently, and personally, I do well on the open matches here at Farndon. 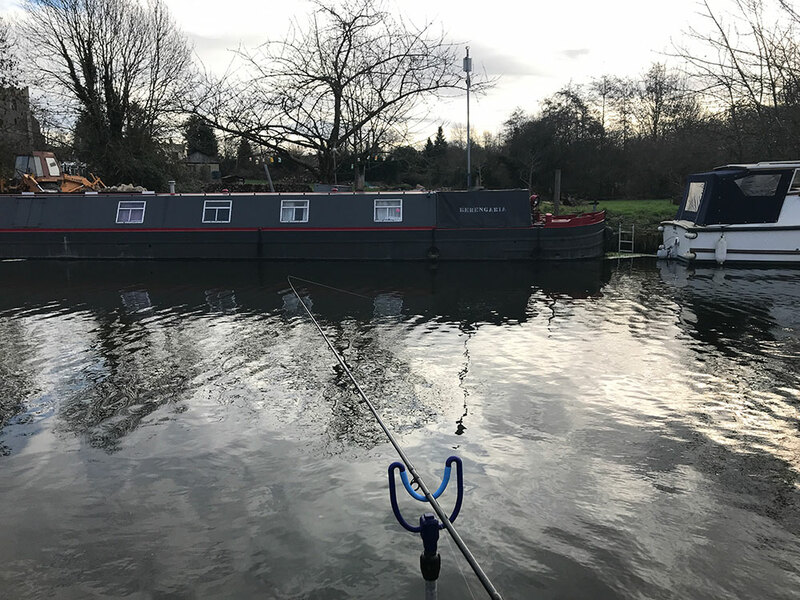 This is a curious spot because the bank opposite where I am fishing today is in England and I am fishing in Wales on this side. The River Dee provides the border, but I think I will be catching ‘Welsh’ dace and roach today! They might be tricky to tempt in these bright and sunny conditions though, but I am confident of a double-figure catch by the end of this session for the Cadence cameras. The River Dee is quite a deep river and flows with a good pace, making it suitable for a heavy stick float or Bolo’ style, and its the latter I have opted to utilise today. 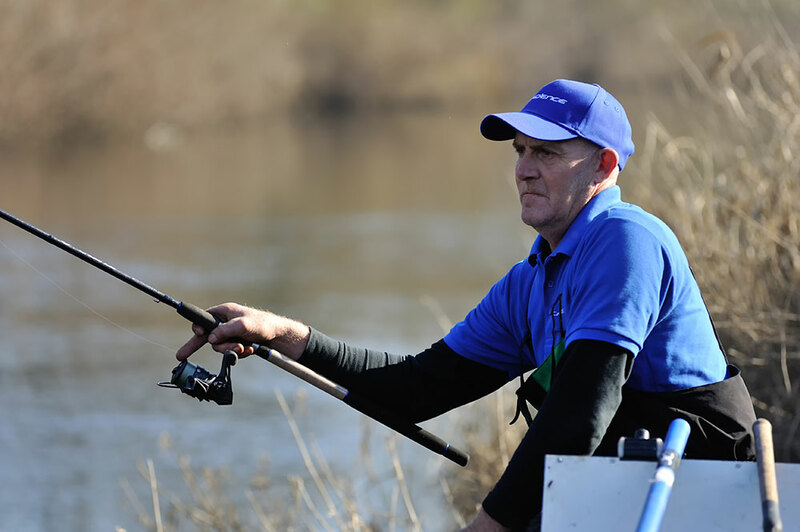 The choice to use a Bolo’ is dictated to me by the distance I need to cast, the depth and flow, and the need to maintain control as I trot the rig down this fast flowing river. I am using a DH no4 pattern which has a 3g loading capacity. The float shape is similar to a pole float designed for river fishing in many respects, particularly in that it has a hi-viz antenna and a small eye through which the main line passes as opposed to a float rubber. The body shape on these floats allows them to ride superbly in the current, and they can be held back against the float when required and they still sit well and don’t ride up. The significant carrying capacity ensures that they can be cast a good distance if needed, plus it also prevents them from being pulled off course when I am trotting or mending the line. 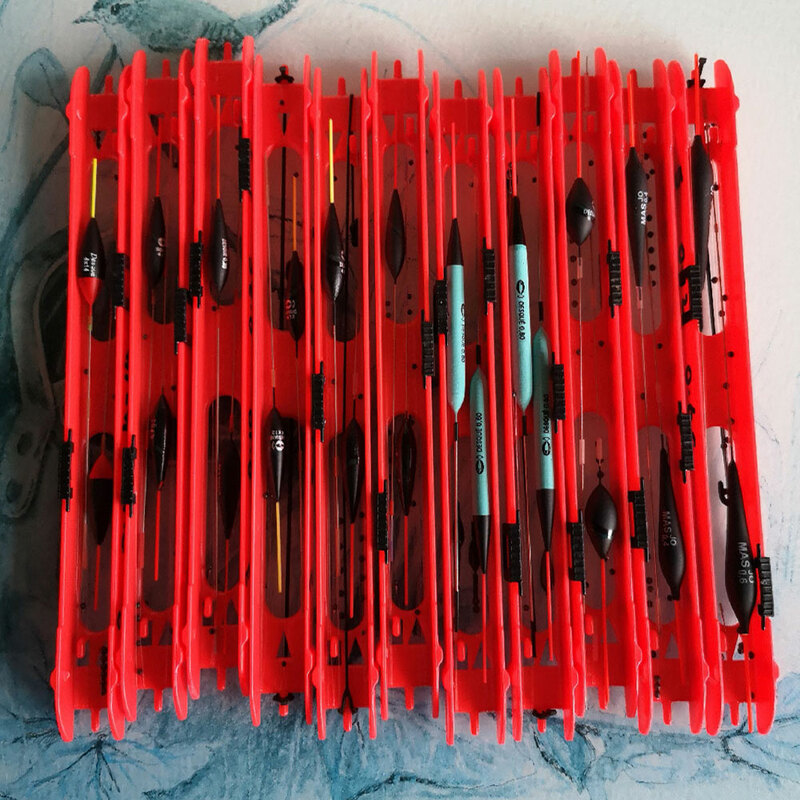 I use an olivette set around 2.5 feet from the hook. Additional ‘trimming’ shots are located beneath the olivette, and I can bring these into use down the line when I feel it is required to do so to affect the bait presentation. 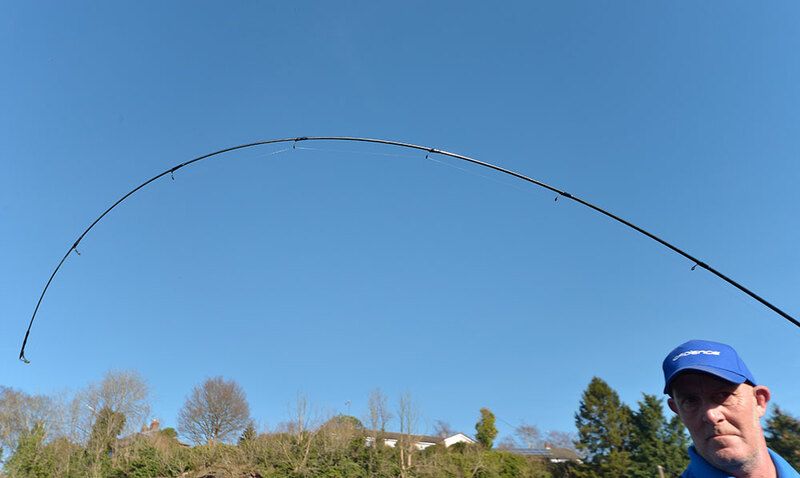 The rod I am using today is the Cadence CR10 14ft Match #1. 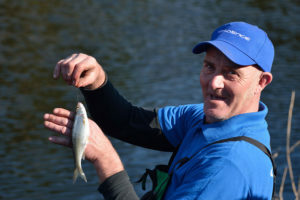 The length is ideal for this swim, but other parts of the River Dee may see a long rod required to cope with additional water depth. 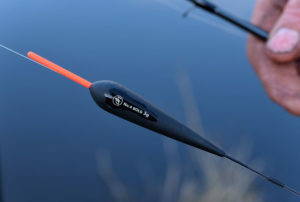 The #1 rating represents a lighter action making this rod ideal for use with fish up to say a couple of pounds in weight on lighter end tackle. 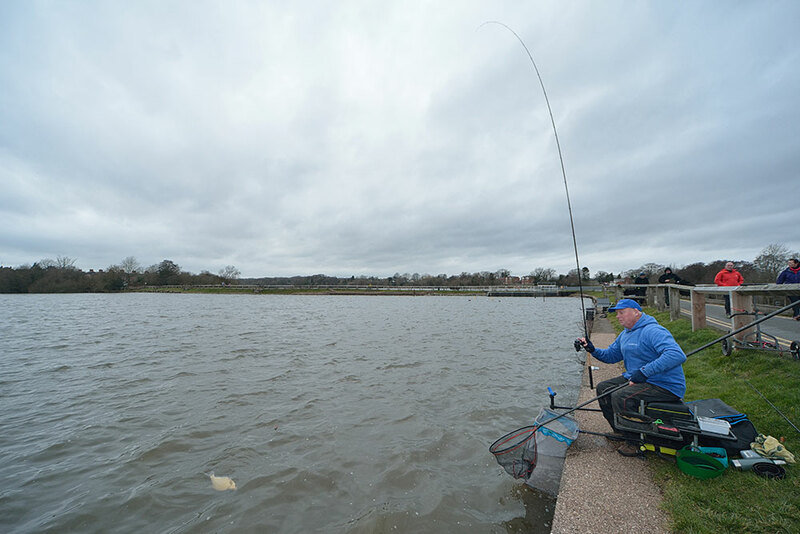 You can see from the image that this rod has a very ‘progressive’ action with a tip section that picks up the line very swiftly on the strike, but if I latch into a more substantial fish, then the mellow middle section will easily absorb any lunges. My reel of choice is the superbly lightweight Cadence CS5 loaded to the lip of the spool with 3lb mainline. There’s no need to fish any heavier when pursuing dace and roach. 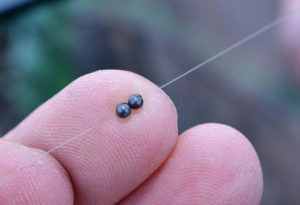 I am fishing in cold water, and there’s a need to fish with a fine hooklength and a small hook. 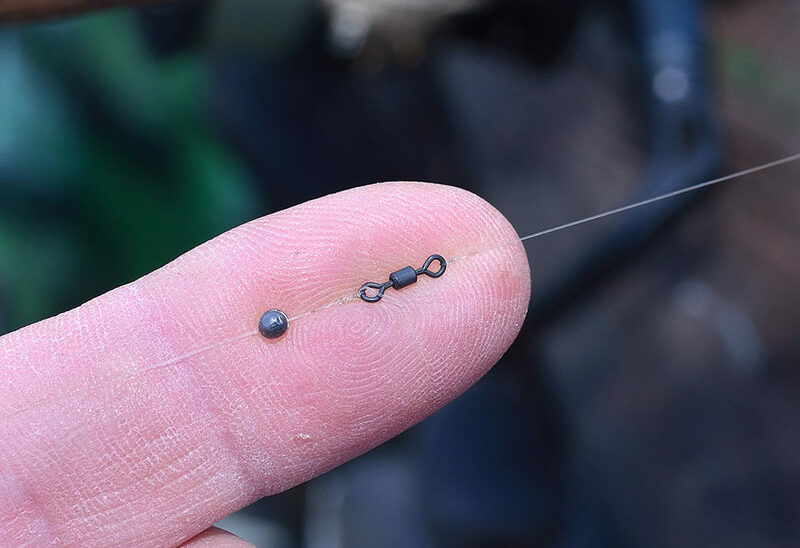 A 0.10mm diameter hooklength to a size 16’s fine wire match hook make an ideal combination, allowing my single hook baits to be presented as naturally as possible. Down the line between the olivette and my hook I employ small size 8’s shots only. These are set as two together and then one just above the hooklength. This pattern allows the hookbait to gently flutter in the current making it look very similar to a free loose fed item. 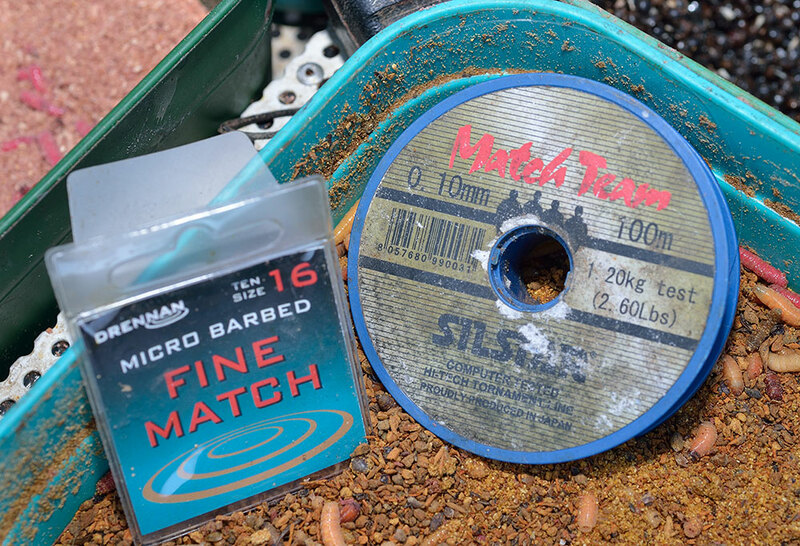 There are three key baits I use on the River Dee. 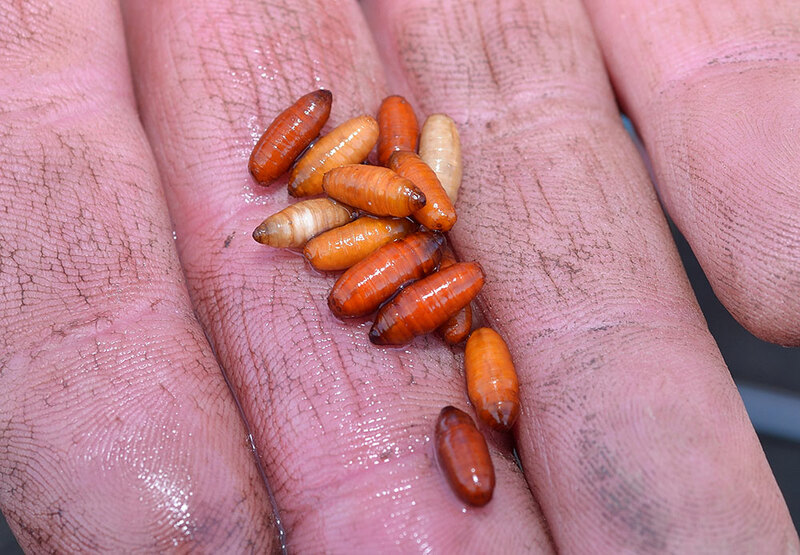 Red maggots, casters and hempseed. When I start, I feed out in front of me, just slightly downstream. It’s important to keep the feed going into the swim regularly and on the same line to ensure that the fish congregate into one catching zone. 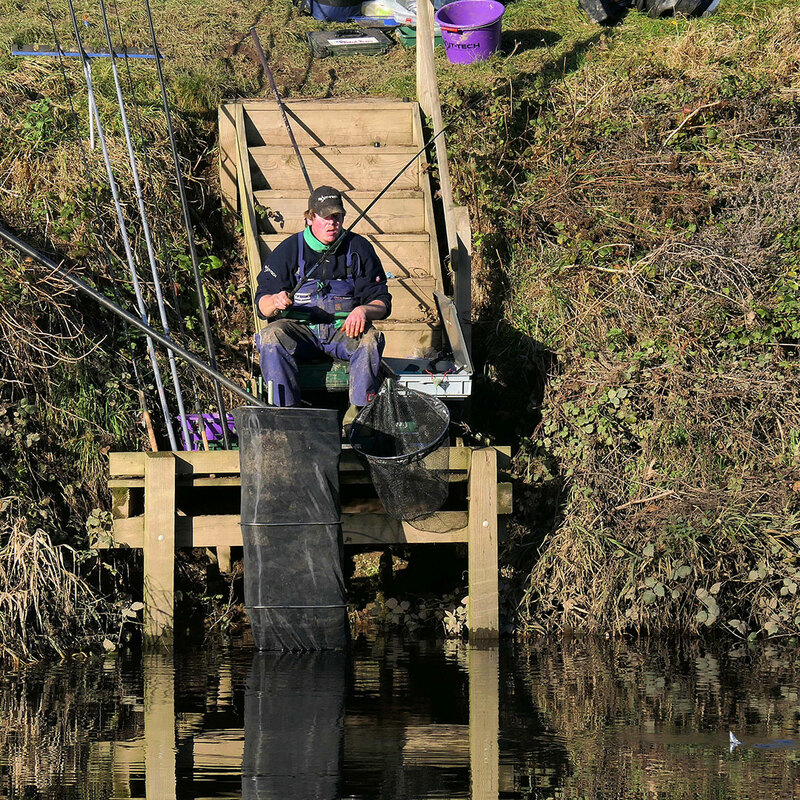 It is sensible to bring around four pints of bait minimum for a typical session on this river I would suggest. 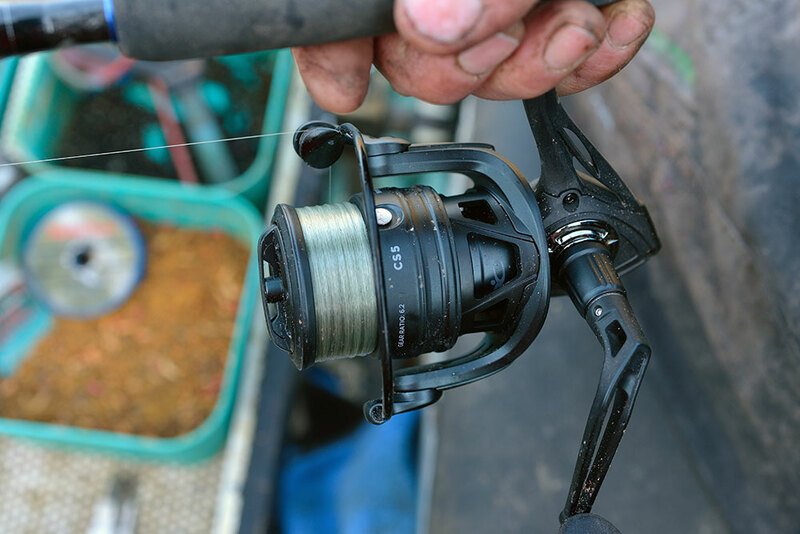 Casting under arm is generally a superior choice when using a Bolo’ set up. It ensures that the weight flies out ahead of the float and that will lead to a tangle-free day. 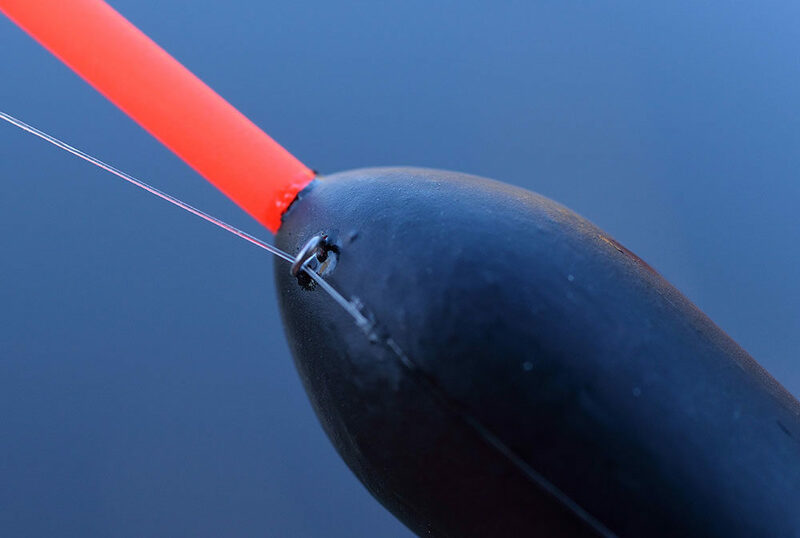 It’s important to remember though to feather the line on the spool with your fingertip as the rig lands, thus maintaining a straight line as the rig enters the water. You will be fishing immediately. Mending the line is a necessary concept to master. 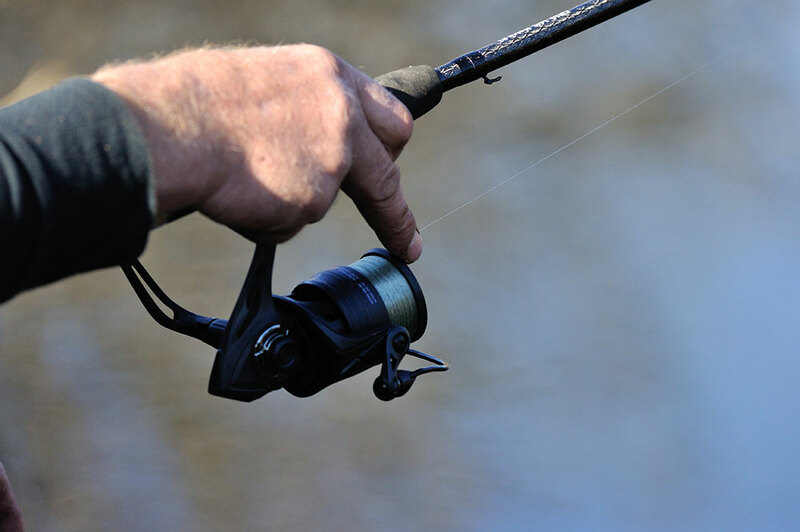 What it means is to try and keep the line between the rod end and float behind the float. This prevents the rig from getting caught in the flow which can drag it off the line you want to fish. 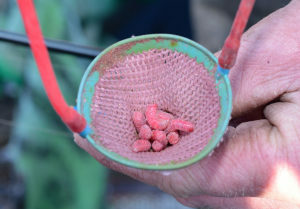 For hookbait today, I am using just single red maggot or single caster with the hook buried inside. 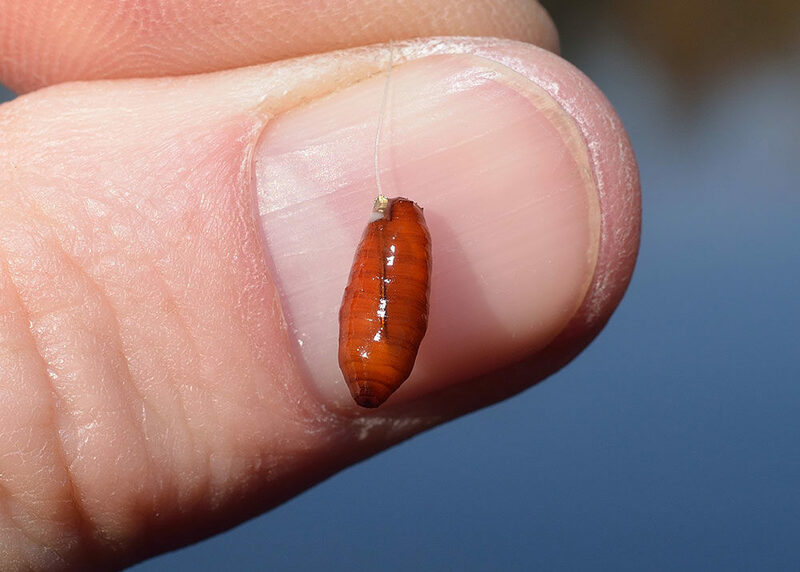 The maggot option is proving best, but it’s always vital to try with caster as it can bring somewhat larger specimens some days. 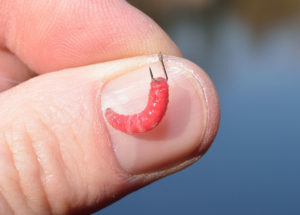 When I am trotting the float down the swim, I use my finger to control the release of the line from the spool. The general aim is to try to navigate the float down the swim at a speed just slightly slower than the flow of the river. If you think about this, it makes sense. The flow at the bottom is slower than at the surface. 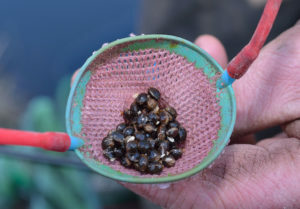 Once the loose feed settles to the bottom, then it catches against pebbles etc and the fish will pick it off. 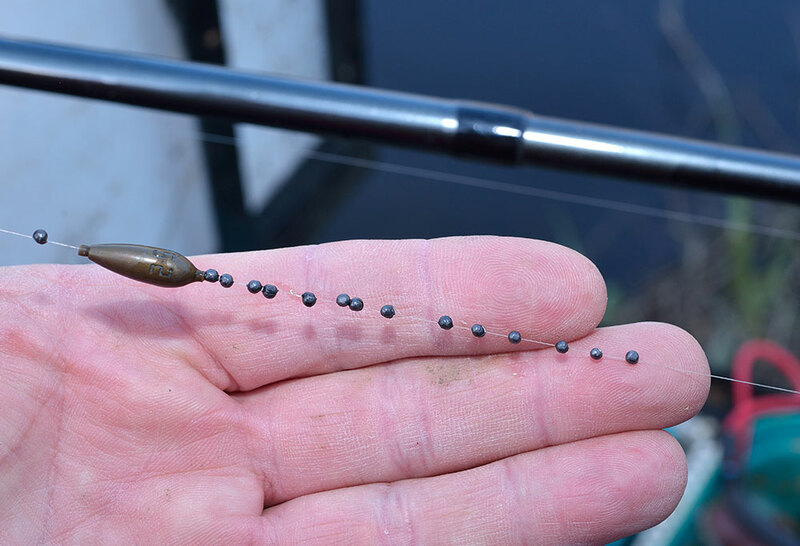 My aim is to try and emulate this effect, so I will often hold the float back and just try and slow the rig down to tease a response from a fish, often a roach. 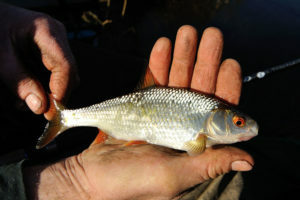 Dace may well chase a bait as it falls. Different shoals of fish will no doubt drift in and out of my swim as the sessions progresses, sometimes I’ll have a good run of dace, then a spell on roach. Quiet spells do happen here on the Dee due to pike. My advice is to just keep on feeding until the silver fish switch back on again. Never stop feeding altogether! With the ancient stone bridge below me, and a bright blue sky above, I have really enjoyed my time on the Dee today. 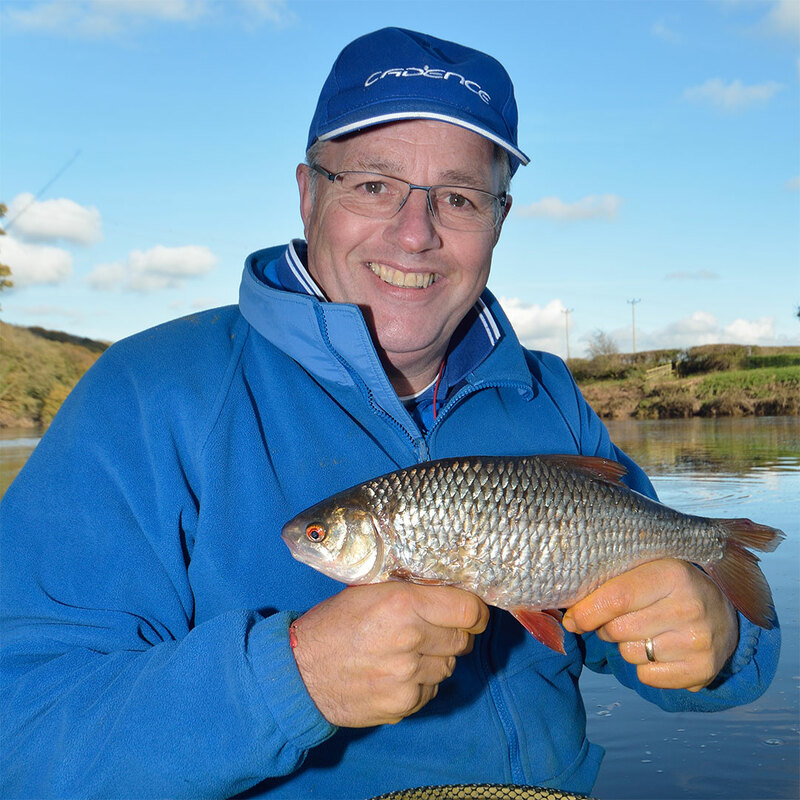 The Bolo’ style has proved to be ideal and in the end, a very pleasing mixed catch of over a hundred dace and roach has graced my net. This method is an easy one to master with a bit of practice, why not give it a try? 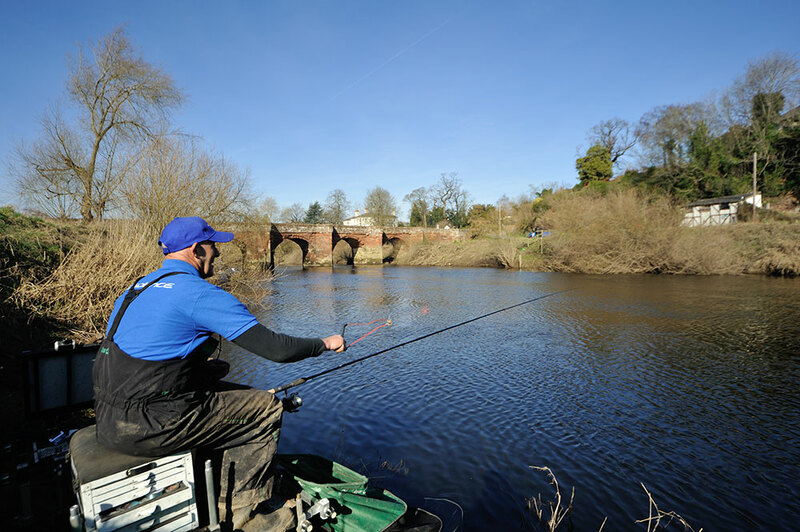 This section of the River Dee is controlled by Dee Anglers. 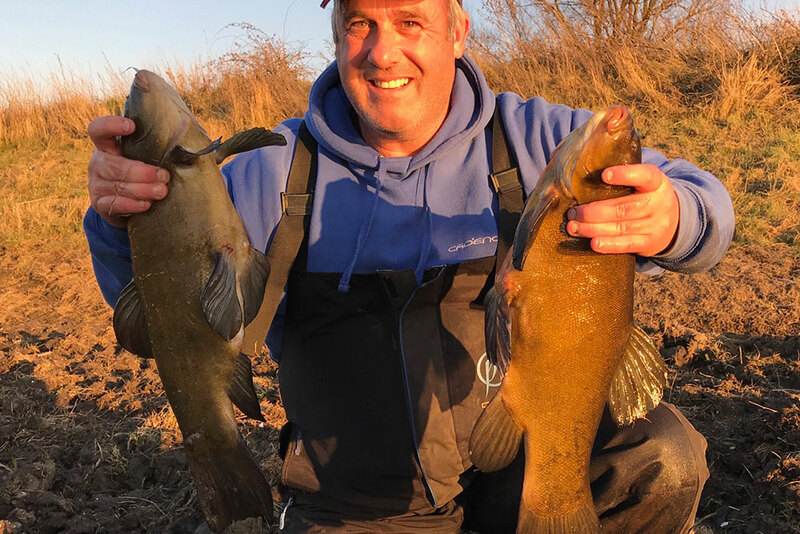 Steve Cowley looks back at a recent session on the Relief Channel, where he experienced one the best river sessions of his angling career. 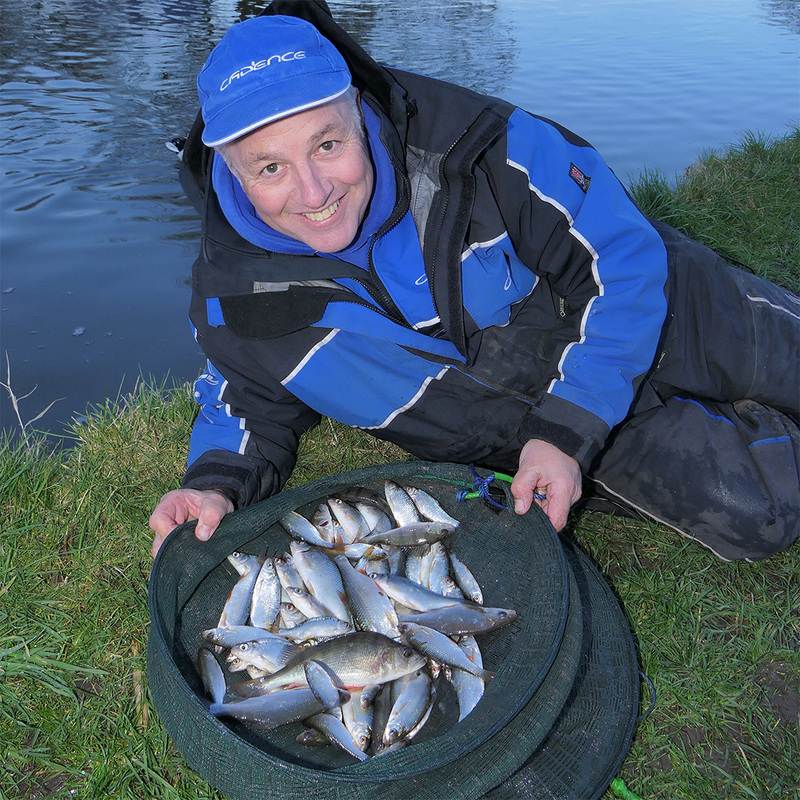 Colin Harvey has enjoyed some great success recently on the Midlands feeder fishing circuit. 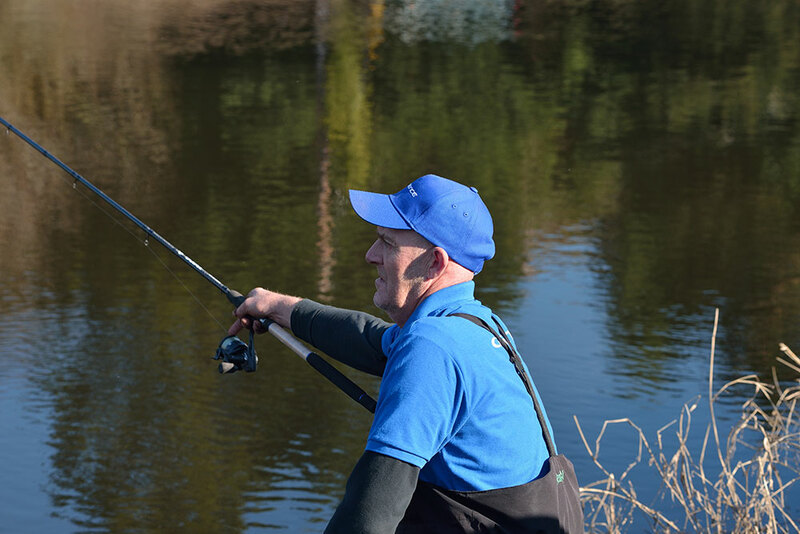 We catch up with Colin to find out how he’s getting on and to grab some feeder fishing tips. 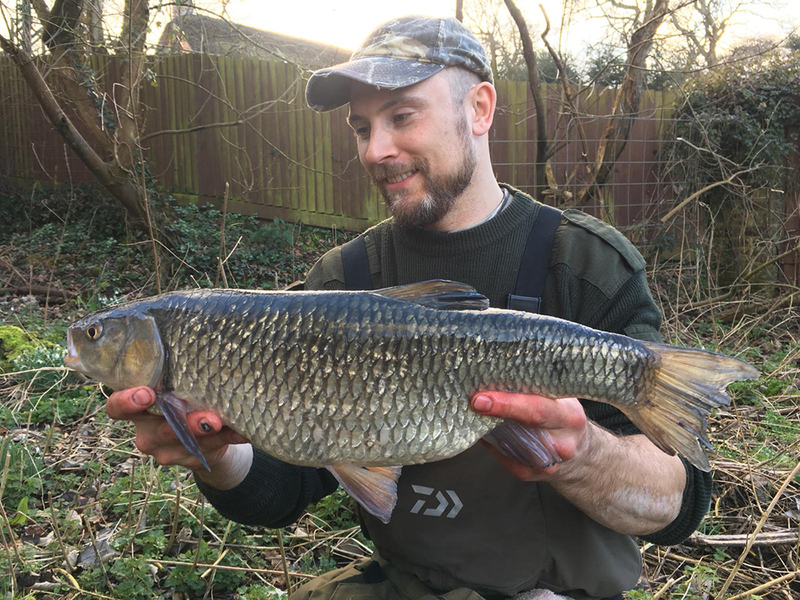 Steven Cowley takes a trip to the River Cam where he shows us how to go chub fishing with steak, a reliable bait in the winter for these hard fighting fish. 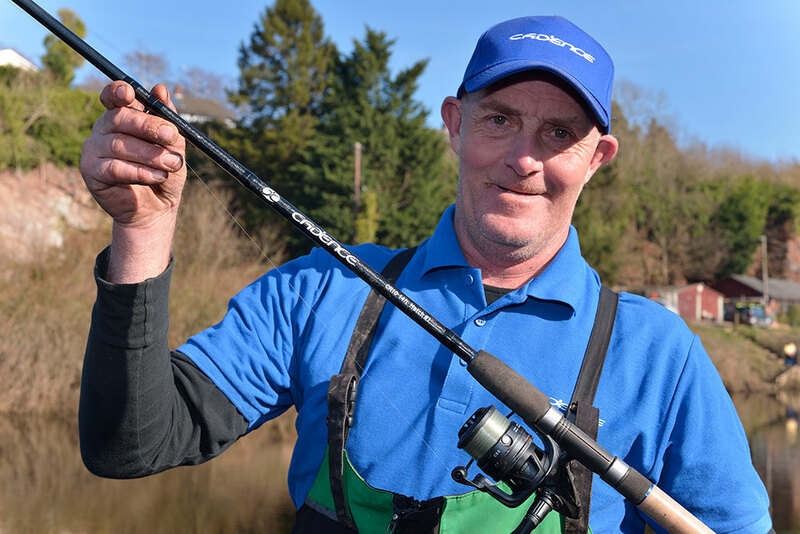 Cadence Brand Ambassador Adrian Stokes takes a look at the Cadence CR10 11ft #1 Match Rod and why it is perfect for fishing small, shallow lakes. 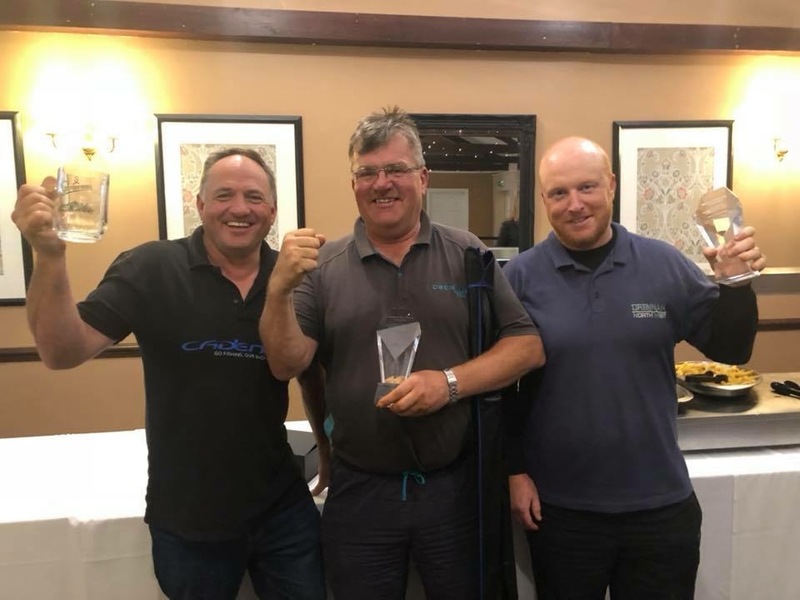 Cadence match anglers have had a stunning few weeks with successes on rivers and stillwaters in prestigious competitions.